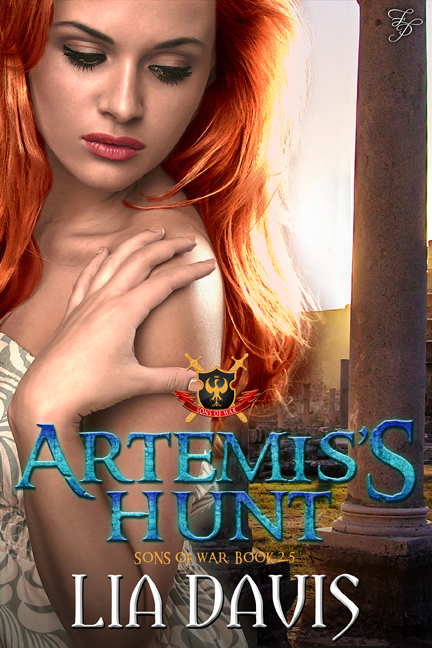 Welcome everyone for the cover reveal for author Lia Davis' upcoming release, Artemis's Hunt! Don't miss the chance to win by entering the rafflecopter below! Enjoy the pretty!